A mature and financially sound community, Vineyards is the newest luxury golf community featured on naplesluxurygolfrealestate.com, the leading website for golf real estate in Naples. 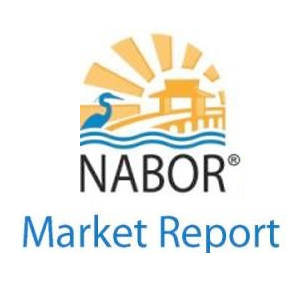 Naples, FL (January, 4 2015) – Naples Luxury Realty Group expands their website to highlight Vineyards – an established gated golf and country club community conveniently located in the heart of Naples in Southwest Florida. Including 36 holes of championship golf, a 70,000 square foot clubhouse, 38 lakes and 32 acres of parks, this sprawling community features a broad range of beautiful Mediterranean homes with architecture reminiscent of the Italian countryside. Spanning across diverse landscaping, Vineyards real estate consists of five prestigious residential communities. 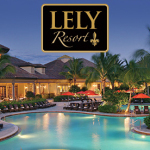 The area’s tropical climate, and natural beauty will make every day feel like a vacation. But perhaps the most attractive aspect to Vineyards is that with no debt and no bank financing behind it, the people that live there are afforded financial stability. Vineyards has never assessed its residents or its members, ever. Located in the prime location of North Naples, Vineyards is in close proximity to fine restaurants, upscale shopping, entertainment and area beaches. 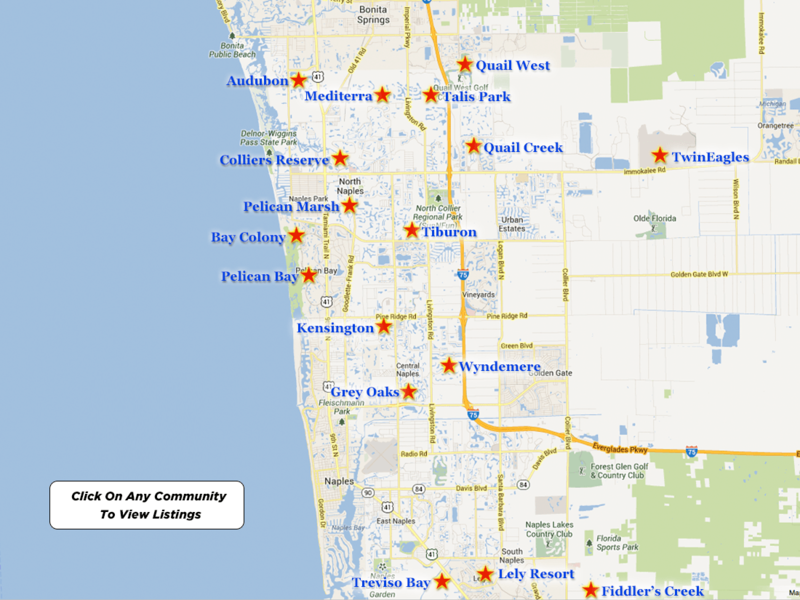 Residents have easy access to a wide range of Gulf Coast sports, leisure, learning and social attractions. For added convenience, the community has it’s own shopping center that includes a grocery, pharmacy, florist, restaurant and salon. Physicians Regional Medical Center is also just short walk away, and is available for healthcare 24 hours a day. Home to 36 holes of championship PGA golf— The North Course, designed by Mark McCumber, replicates play on a Scottish links-style course; The South Course, designed by Bill Amick, has played host to the Naples’ PGA Senior Event. The courses are expertly manicured and flawlessly designed and include a state of the art practice facility. The community’s central feature is its award-winning country club. One of the largest country clubs in Naples, more than 300 acres were dedicated to the club’s grounds and its clubhouse is a spacious 70,000 square feet. Members enjoy the complete resort experience with a state of the art fitness center, resort-style pool, message therapists, and numerous outdoor activities: baseball, racquetball courts, basketball courts and numerous dining facilities. It is also one of the most active tennis programs in the country. You can find extensive information on the Vineyards community and real estate, including membership fees and course descriptions, at Naplesluxurygolfrealestate.com/vineyards. Corey Cabral designed Naples Luxury Golf Real Estate to give thorough descriptions of the top golf communities in the country. Cabral is a top producer, bringing 30+ years of experience buying and selling quality Southwest Florida real estate.